Draperies for a nail salon! 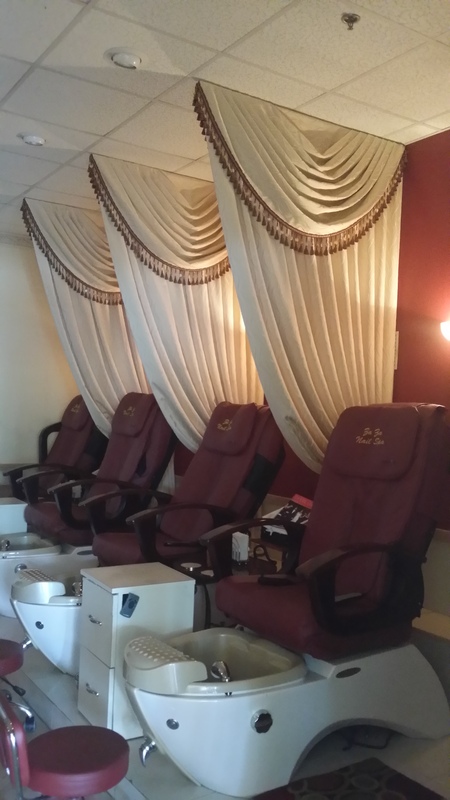 Please take a look at the before and after photos of a nail salon, and how the draperies alone has added so much beauty and elegance to the space! 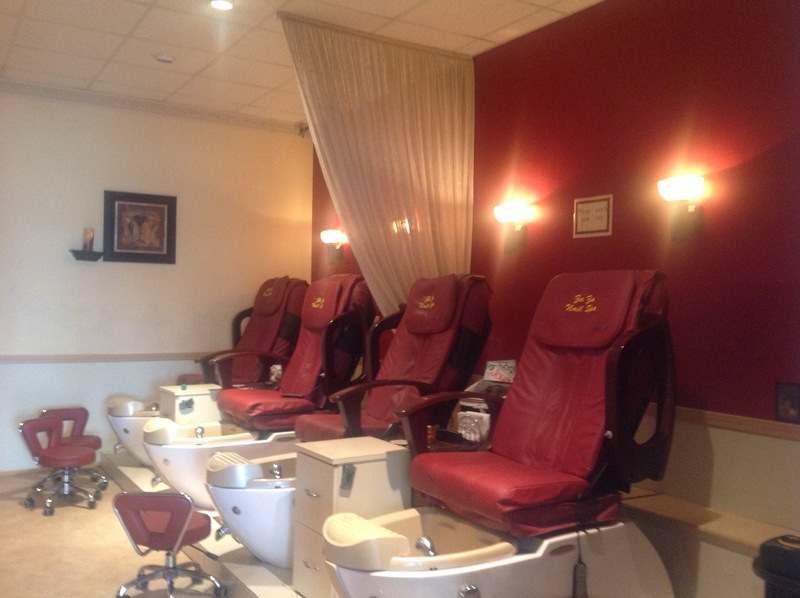 Nail salon (Before) What a drab! This entry was posted in Draperies and tagged draperies by susangailani. Bookmark the permalink.